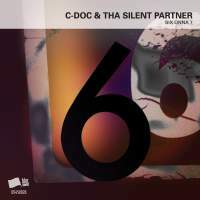 Some say that way back in the mists of time, two super-producers individually known as C-Doc & Tha Silent Partner first collaborated on what was known as a SIX ONNA 7 (whatever that is). They went on to make many incredible releases together and became the first producers to travel to Mars to perform for sold out domed arena shows. 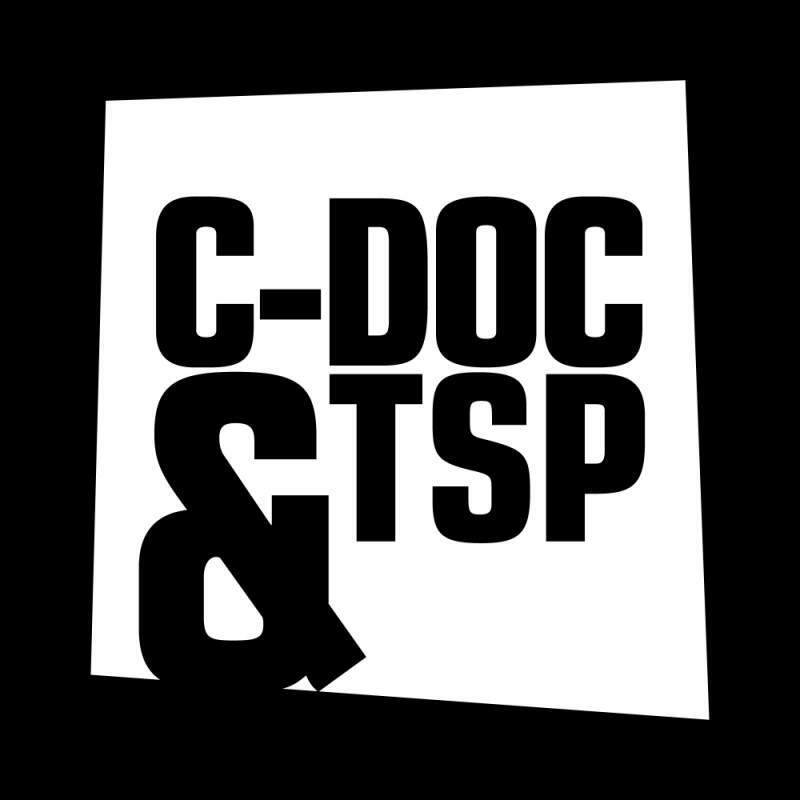 Though, with eons between us and them, it’s hard to say what’s fact and what’s legend… all that we can say for sure is that their beats are spectacular!